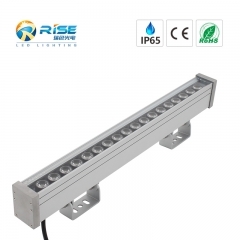 LED underwater light, also be called led underwater spot light, led pond light, led swimming pool light, led aqua spots light, led submarine lights, are with stainless steel 316 or 316L(housing, screws, PG plug, bracket ), Cree & Edison LED, no glue filled inside with 3 years warranty. 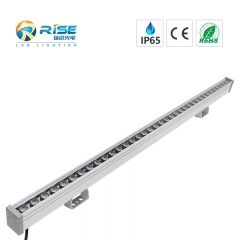 LED underwater lights are widely used for pool fountains, swimming pool, water shows, shopping malls, fish pond, aqua hotels pools, sea aquarium, sea side underwater, theme park, landscape lighting, all places with water can be with led underwater lights. 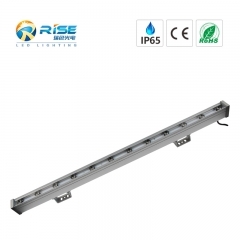 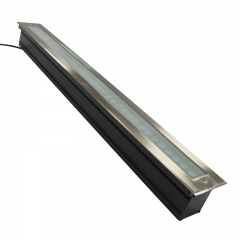 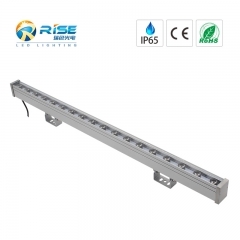 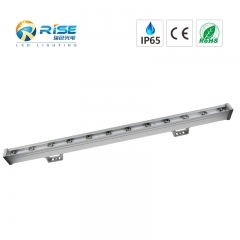 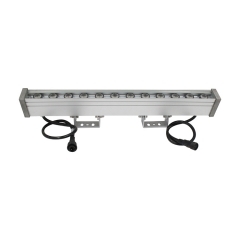 for LED underwater lights, LED wallwasher lights, LED Inground lights, LED underground lights. 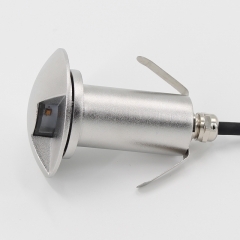 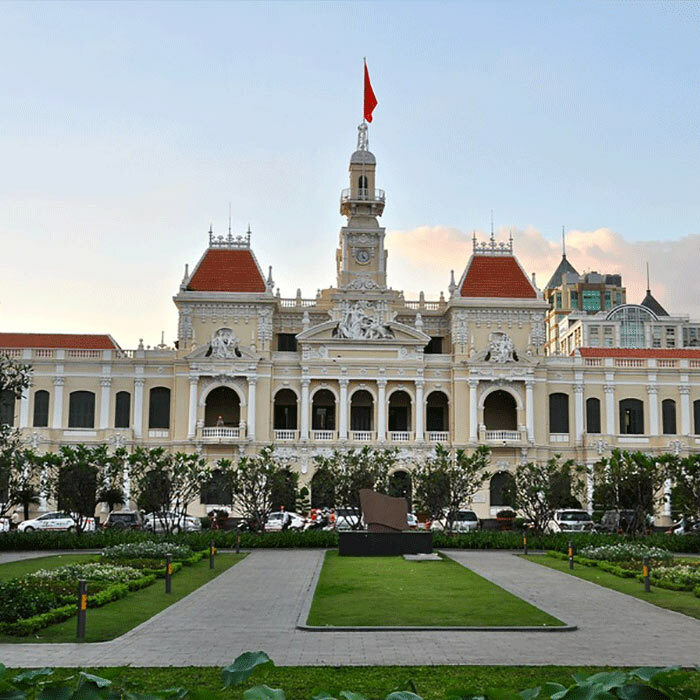 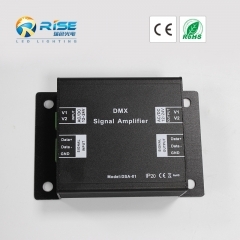 DMX500 is a full-color LED control system which fouses on indoor and outdoor decorative lighting. 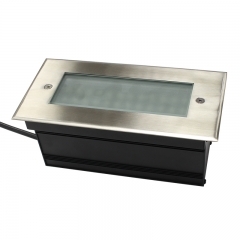 It comprises scene-edit software and CTL controller. 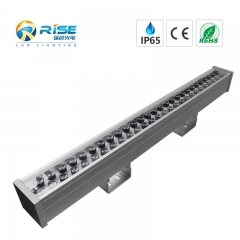 You can edit various lighting effects by downloading the programme which edit according to your special requirement from your PC.This control system can fulfill 256 grey levels for each R,G,B color,totally 16.77 million real full-color. 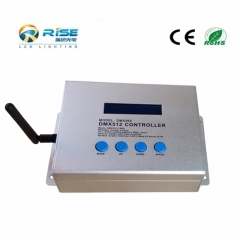 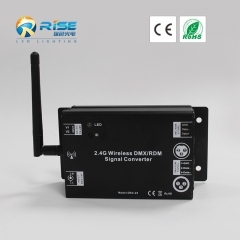 With the wireless remote controller, you can achieve the mode change and speed adjustment very conveniently.There are 30 modes and 9 levels of speed you can choose, and with the pause function,you can keep the fixed color optionally.